Learn how to grow this popular plant. Learn about different varieties as well as harvesting lavender. 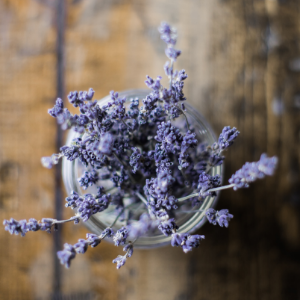 Other topics covered will include uses and recipes with lavender.